The summer 2017 limited edition Polar Seltzer flavors are here. The Worceser-based company began selling the following five flavors on Monday: pineapple grapefruit, raspberry rosé, strawberry sunrise, mango berry, and watermelon margarita. The latter two, which were a part of last year’s summer collection, “are back for encores,” according to a press release. 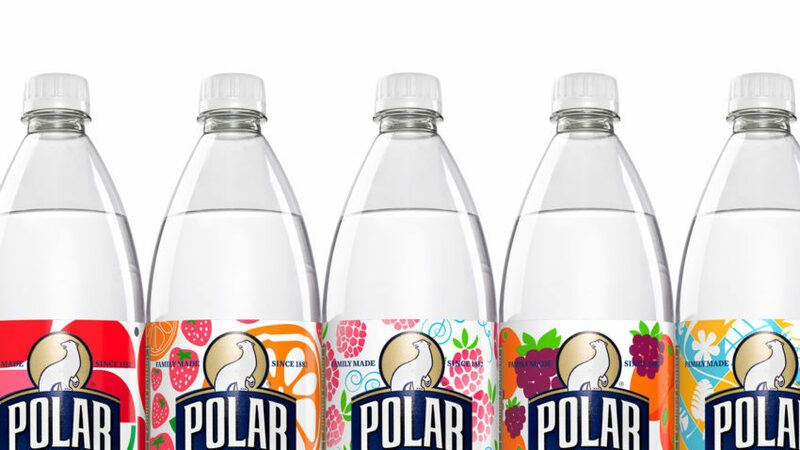 In February, Polar announced the arrival of its permanent Seltzer’ade collection. Seltzer’ade is available in raspberry pink lemonade, mango limeade, watermelon lemonade, blueberry lemonade, and tart cherry limeade.